Can anyone identify this orchid? I found it growing in a mango tree. I am on the Tropical island of Trinidad in the West Indies, so Tropical rain-forest similar to the Amazon. My mother may have bought it and the birds distributed it, so I do not know if it is a native to this part of the world. 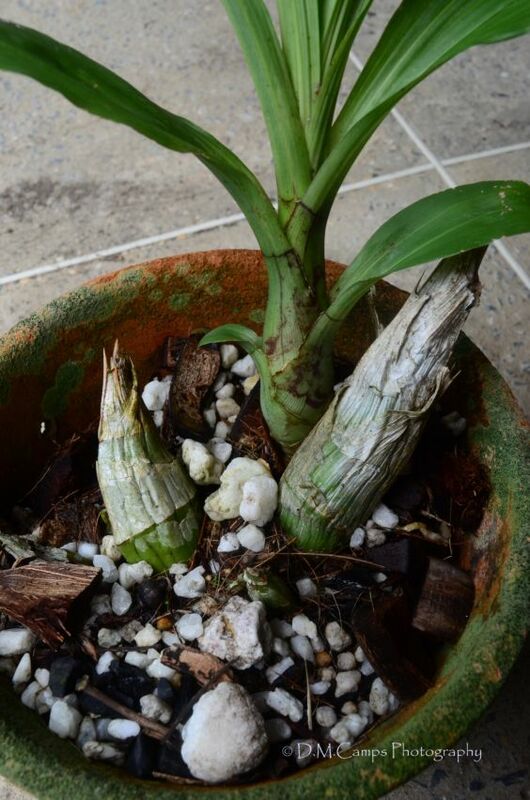 It looks like a Catasetum or maybe Cycnoches - genera which are very similar. It is not possible to determine the exact species without the flowers. Please see the helpful links below. Not the answer you're looking for? 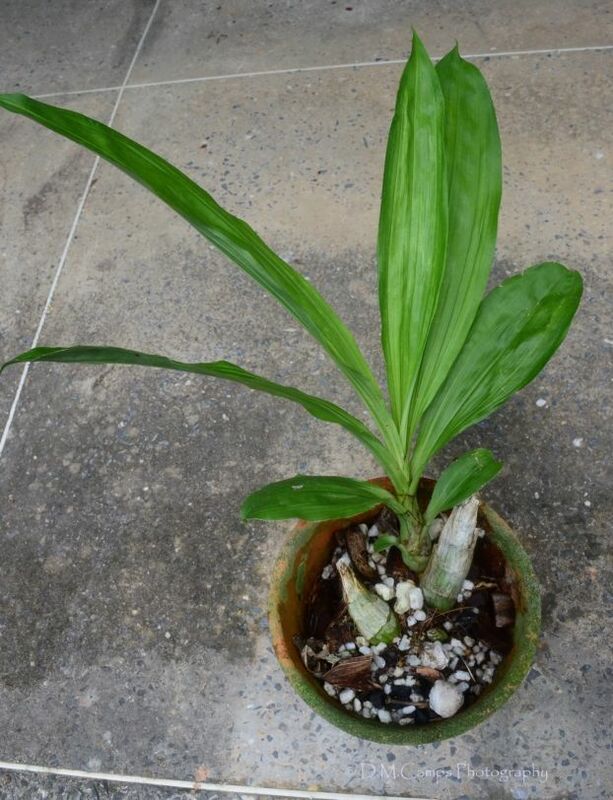 Browse other questions tagged identification orchids tropical or ask your own question. Can anyone identify this cattleya alliance hybrid? What is this large tree with many suckers growing from the trunk? What tree does this nut come from? Is it a walnut? What is this 'bleeding' mushroom? What is this stuff? Some kind of moss, lichen? Orchid has browning foliage. Can you help diagnose the problem?